It's the season for giving and here at Bibliophilic Excursions, we would like to help you check off all the book lovers on your list. We have special edition Christmas boxes in three different sizes. Stocking Stuffer comes with 1 fiction book, a Christmas themed book sack, one ornament and a handwritten note for the recipient. Under the Tree comes with all the items from the Stocking Stuffer along with a hot chocolate kit and Christmas cookies. 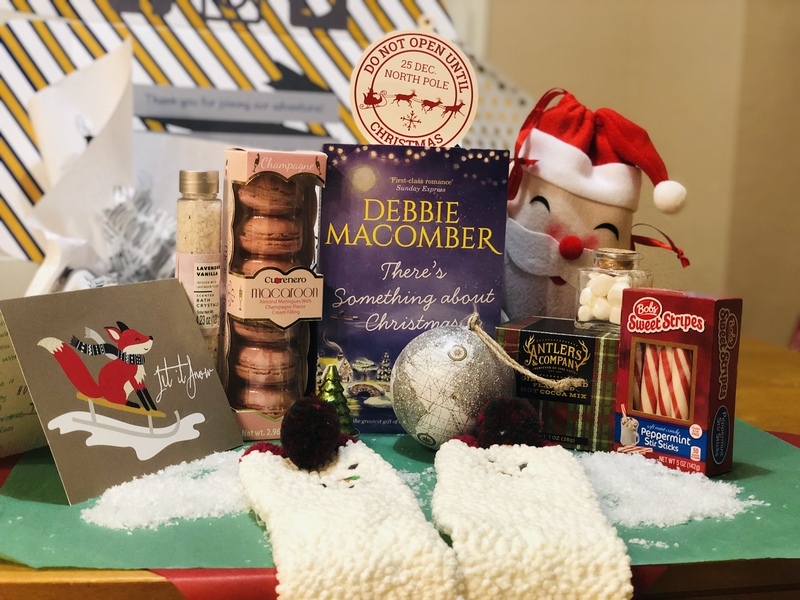 The Ultimate Christmas Box for Book Lovers comes with all the items from Under the Tree along with an additional book, a cozy pair of socks and a special Christmas mug. As always, gift wrap and customization is free.